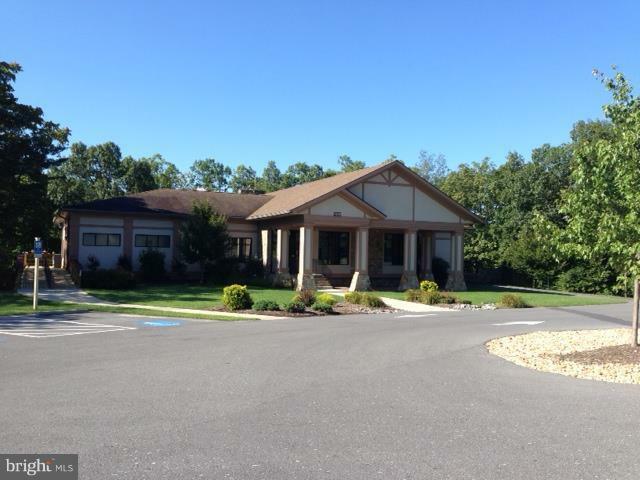 $750 MEMBERSHIP LOTS (not $1000 as that is the lowest default amount!!) 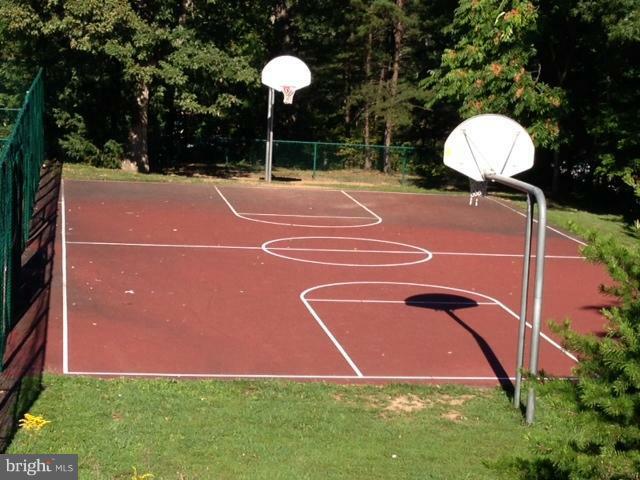 AVALIABLE FOR ONLY $750 EACH WITH NO TRANSFER FEE! 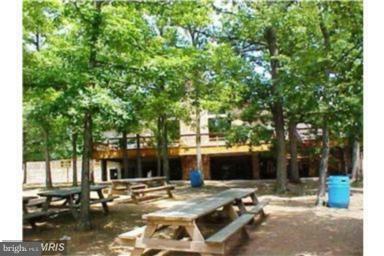 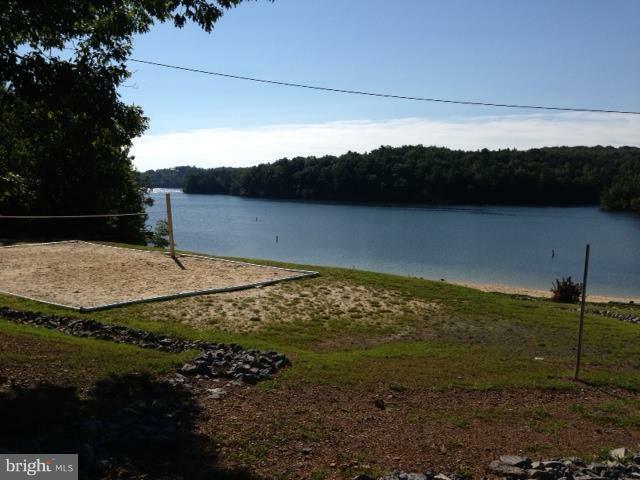 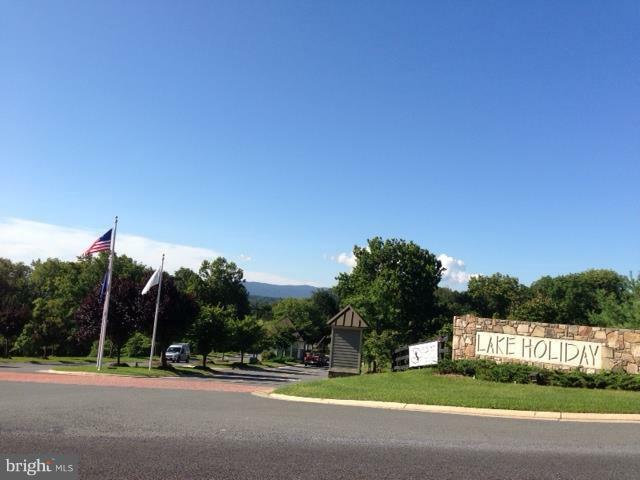 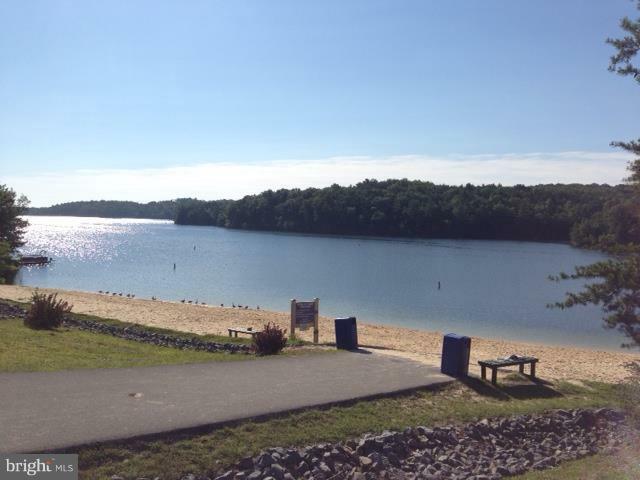 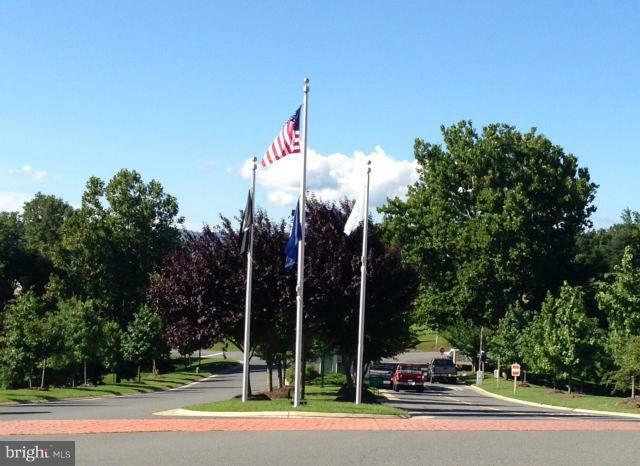 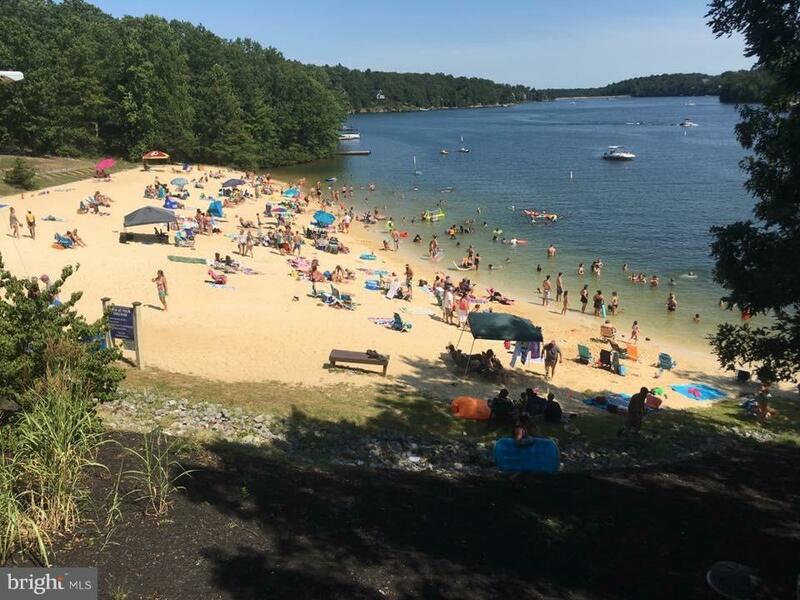 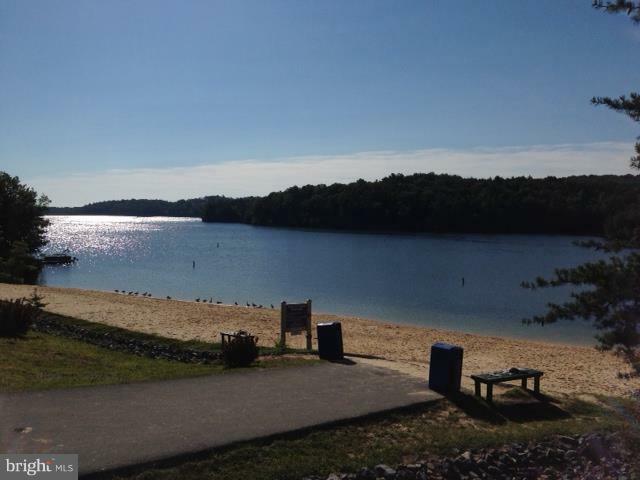 Come enjoy lake privileges & many amenities that Lake Holiday has to offer! 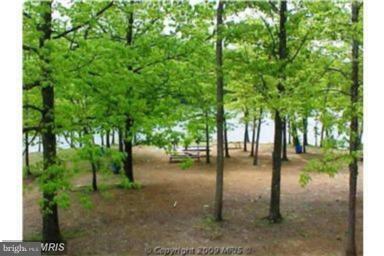 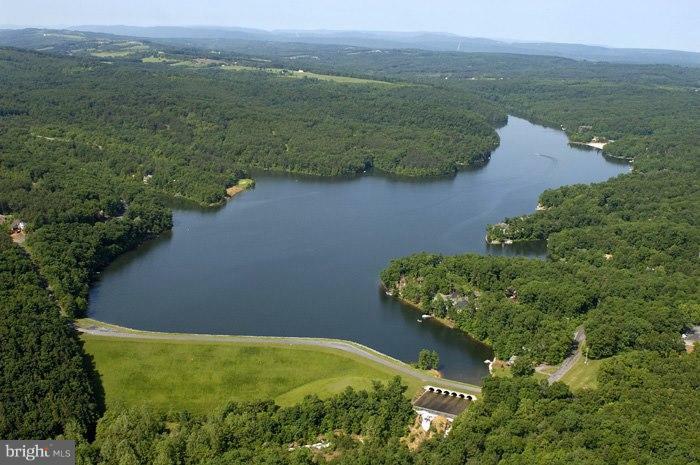 240 acres lake with fishing, swimming, boating, and waterskiing. 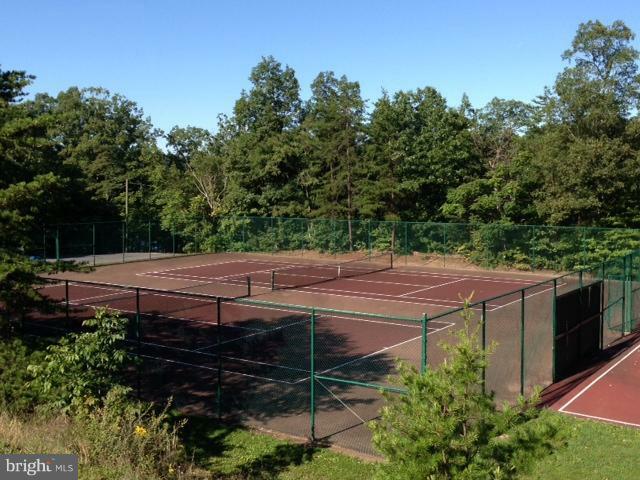 2 beaches, volleyball, basketball & tennis courts all included in HOA monthly fee $50.03. 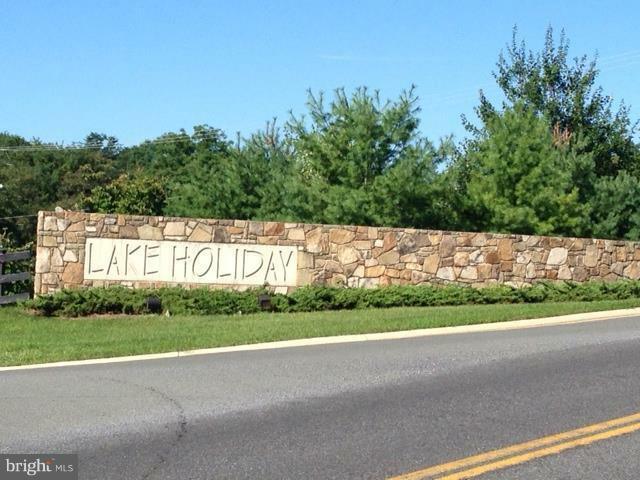 LOTS ARE FOR ACCESS INTO LAKE HOLIDAY ONLY!